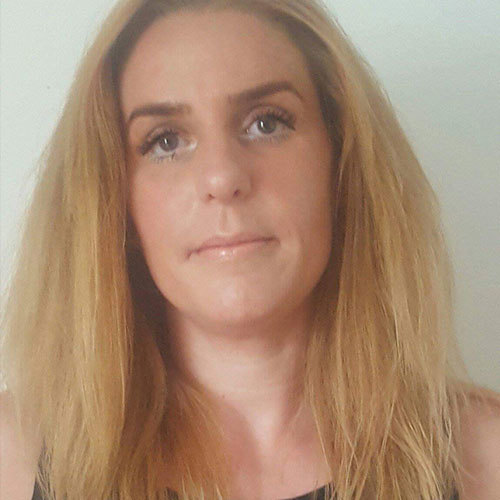 Harriet has over 18 years’ experience in childcare and now a mother of two children, Laurel and Dylan. 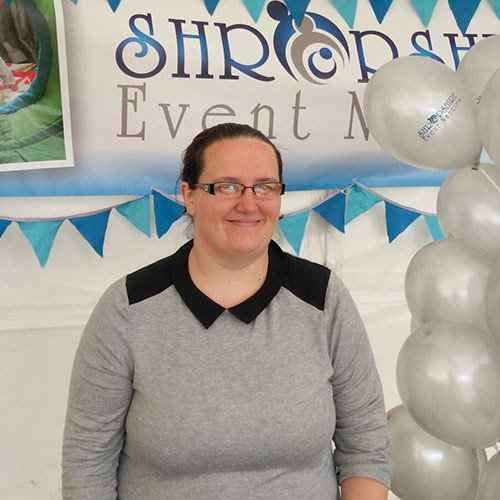 Her experience is vast covering nursery work with all ages, management of nurseries, running holiday camps in a health club, setting up childcare facilities free-lance, voluntary work for PANDAS Foundation, after school club manager and most recently being a nanny for local families in Shropshire. 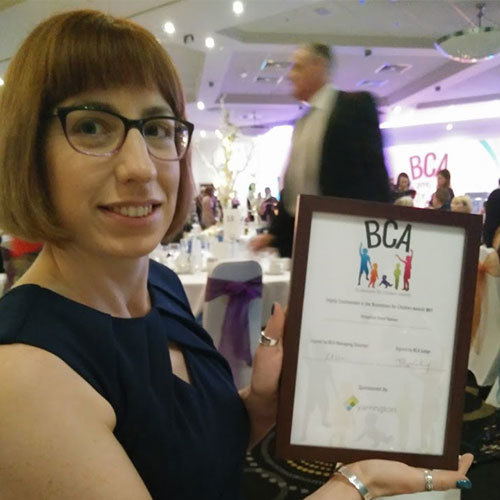 In 2016 we were recognised as regional finalists in The Wedding Industry Awards and in 2017 we were awarded with a Highly Commended certificate in the Businesses for Children Awards. 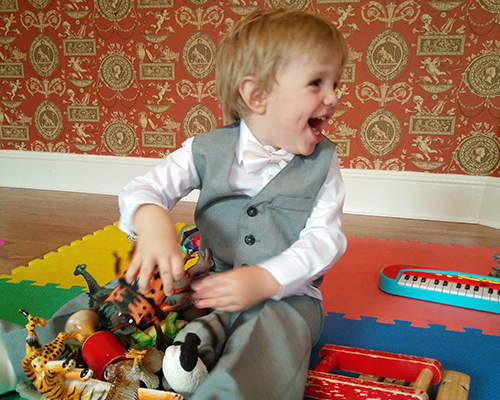 Shropshire Event Nannies is fully insured. And covers Shropshire, Staffordshire, Cheshire and parts of Wales. 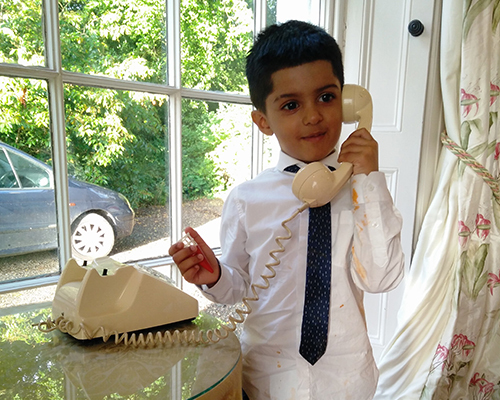 We work on the following ratios: under 2 years 1:3, 2-5 years 1:4, over 5 years 1:8 as outlined by our insurers’. 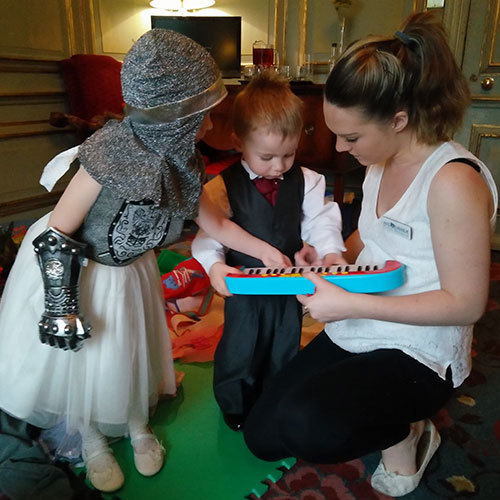 We pride ourselves on our staff and will ensure you are matched with the most suitable nanny for the job. 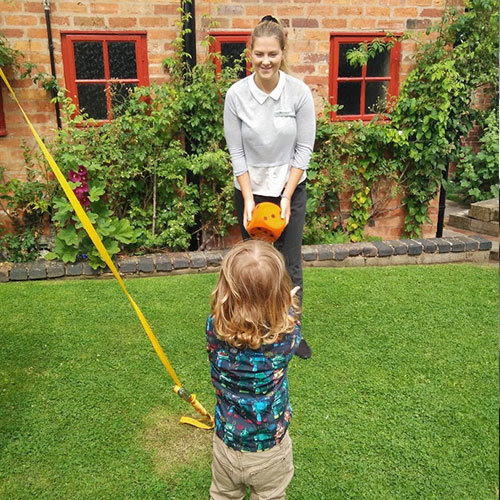 Our recruitment process ensures all new nannies are met by Harriet personally and will always work alongside her until they are fully settled. All team members hold current enhanced police checks (DBS) as well as relevant qualifications and first aid certificates. Our staff wear a smart uniform to enable them to blend into any event but their name badges will make sure they are easily identifiable to the children and parents. 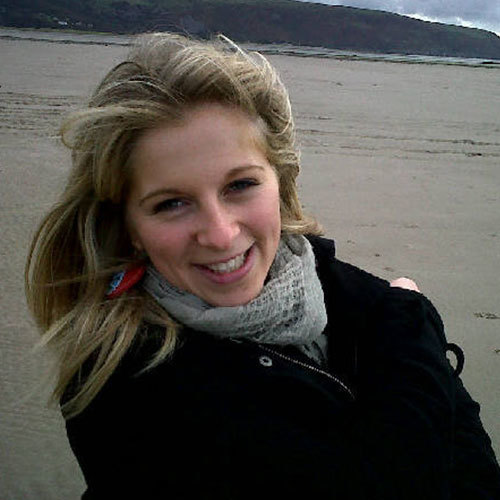 Kirsty is level 2 qualified and has worked in nurseries across Shropshire. 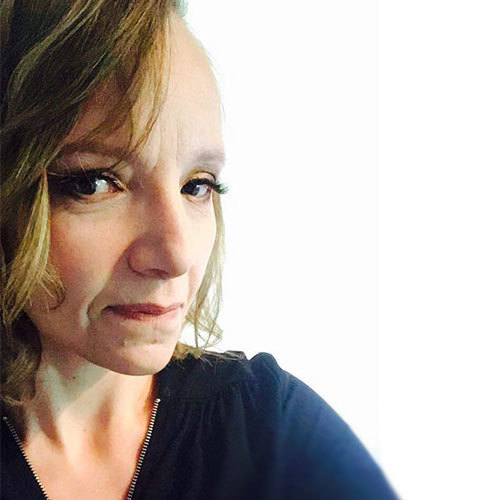 She is great at creative writing and passionate about fitness. Kirsty’s surname is completely made up! 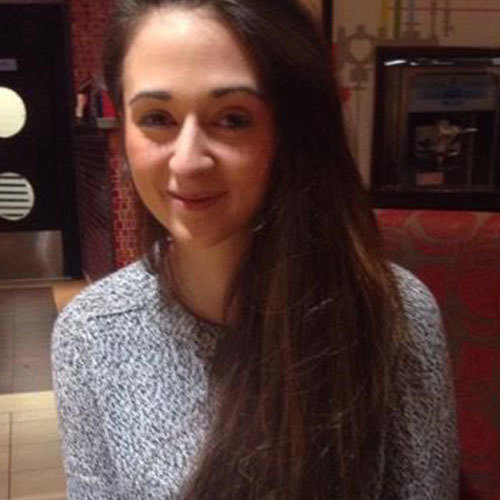 Crystal holds level 3 childcare qualifications and is trained in Dyslexia awareness. 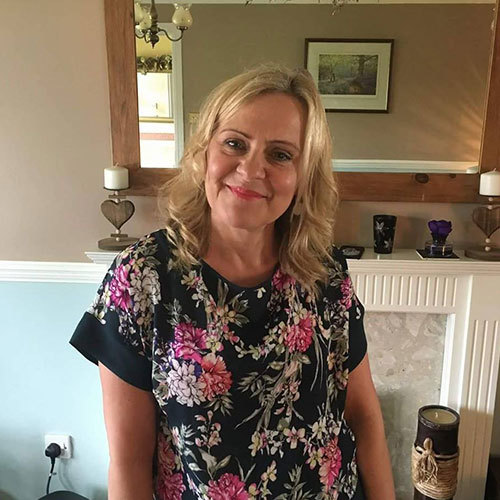 Having worked in childminding, schools, as a private nanny and being mother to a teenager she is confident looking after any age child. Crystal can do the splits! 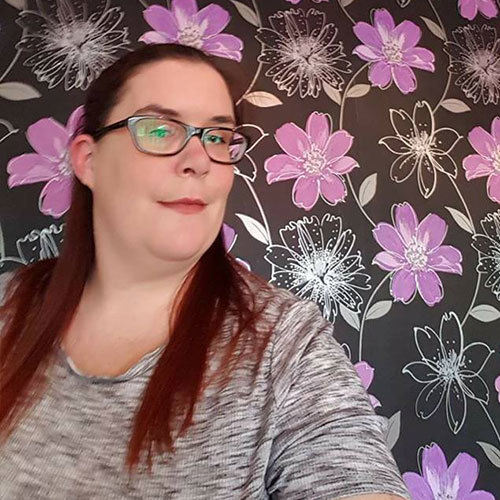 Abbie is a primary school teacher and has two children under 5 of her own. She is exceptionally well equipped in working with early years’ ages and has lots of skills to share. 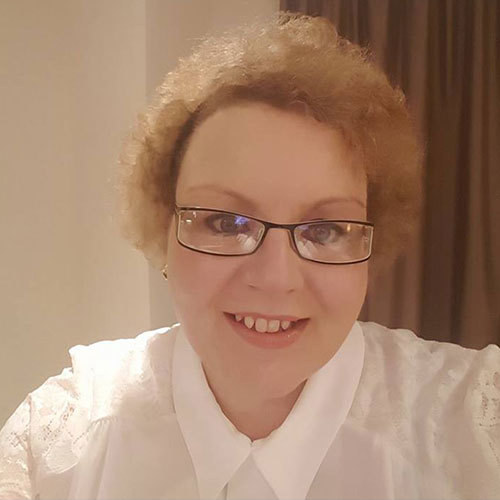 Lynn is level 3 qualified and has experience with autism. Previously she worked as for Thompsons holidays offering childcare abroad and more recently as party coordinator for a local play barn. She’s great at face painting too! Lynn appeared on Ant & Decs Saturday Night Take Away dressed as the Easter Bunny! Level 2 qualified, Lucy has extensive nannying experience. Having worked with a family taking her around the world she is now based in Shropshire and a little closer to home. Rachel is level 3 qualified and also has three children of her own. With 14 years of childcare experience she has all sorts of skills to teach the little ones. 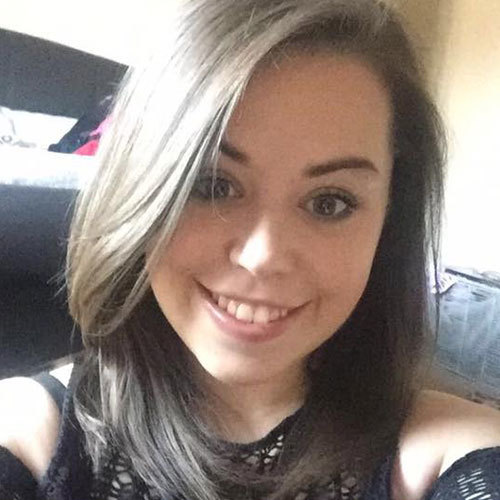 Hannah graduated recently with a BA Hons and is starting her first teaching job in September. 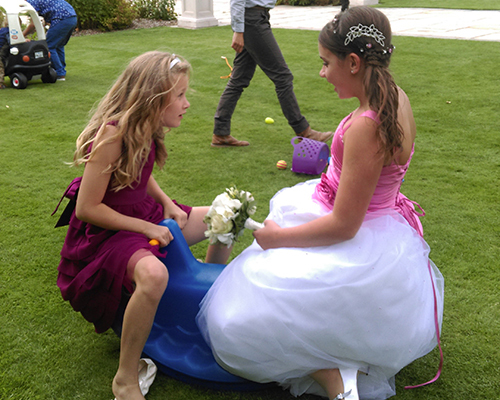 She is one of our original nannies and has worked many of our events. 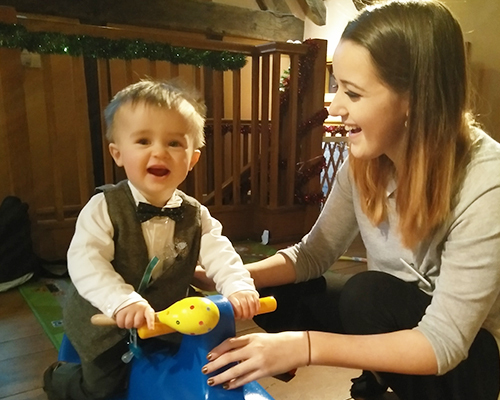 Holding a BA Hons in early years’ leadership Jodie also has 2 children under 5. 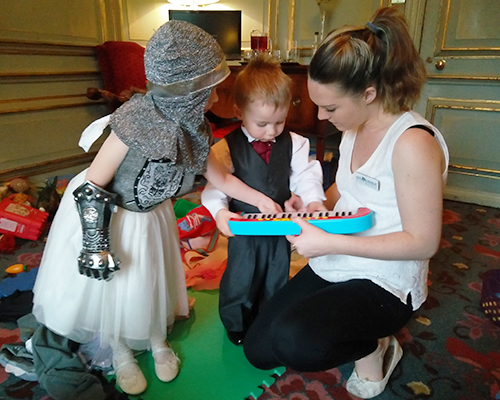 Boasting skills in arts, craft, music and Makaton, she is a really creative nanny. 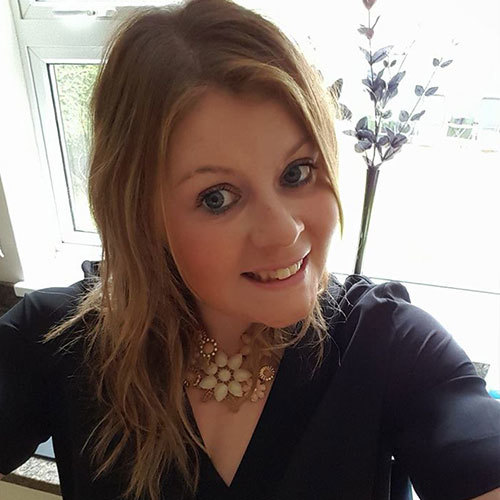 Sarah currently works in one of Shrewsbury’s highest regarded nurseries and holds level 3 qualifications. She is a great personality to have around and will help encourage and welcome the shyest of children. Sarah has swam with sharks! 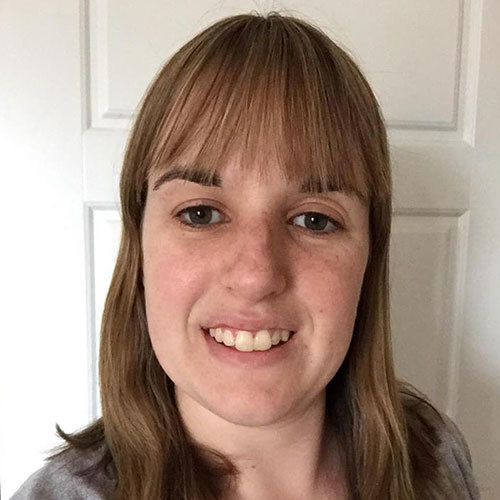 Bex is qualified and currently working with children and young adults with learning disabilities. She has the patients of a saint and has a very nurturing character. 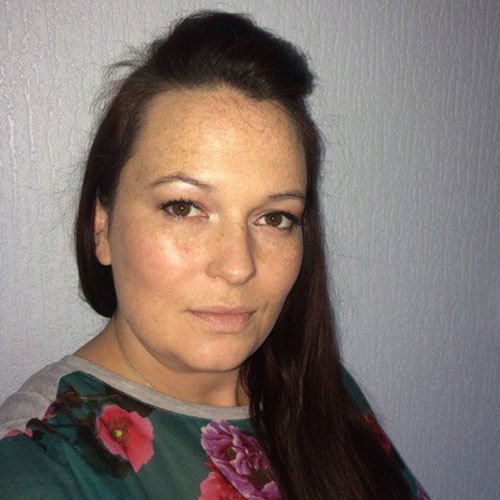 Sharl has no formal childcare qualifications but is highly experienced and has two children of her own. She has worked may of our events and I can only describe her as a natural. Sharl travelled through 4 different countries in 24 hours all to get back for a job interview! 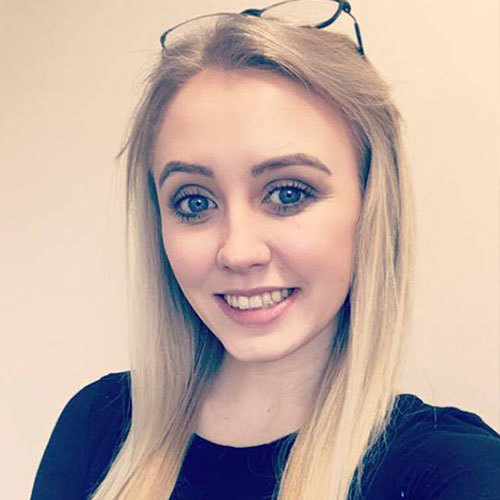 Emily is level 3 qualified and has 15 years’ experience to offer. 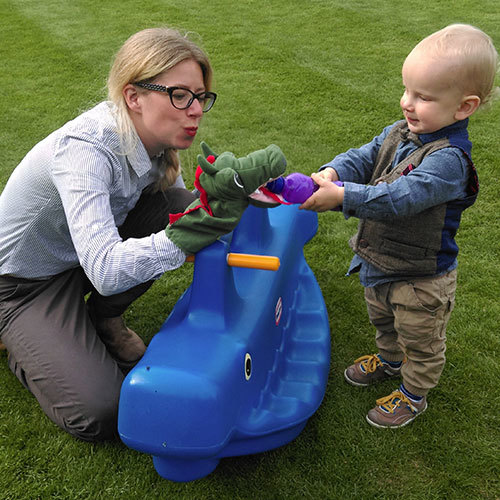 She’s worked in a variety of childcare settings and loves having fun outdoors. Emily goes running most days and is outside whatever the weather! 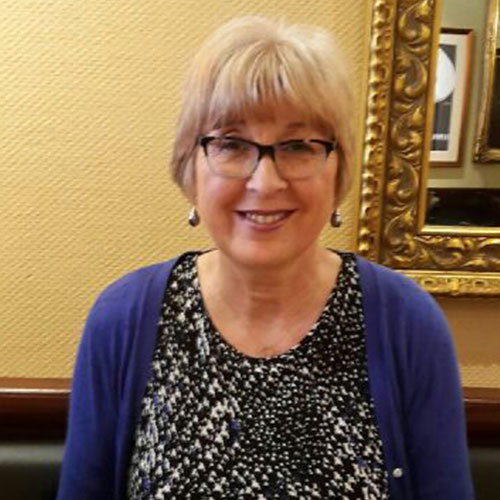 Isabelle has worked with us since early 2016 and is very adventurous. She’s worked as a nursery nurse and private nanny. 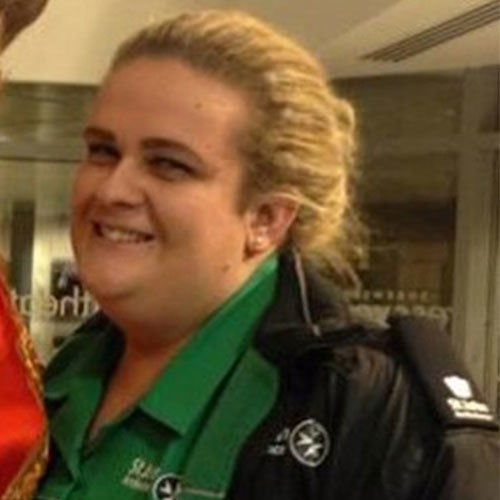 Lisa is one of our newest recruits and is level 3 trained. She has 2 children of her own and has worked in a few Shrewsbury based nurseries. Jenny supervised her springer spaniel in giving birth to 10 puppies! 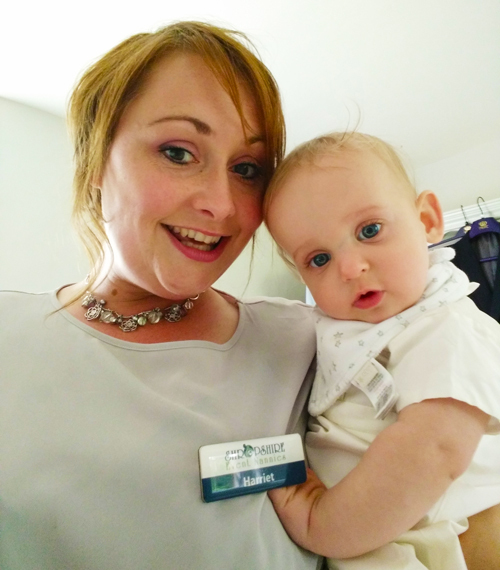 Georgie is one of our original nannies and is also the youngest. She has worked at lots of different venues and loves to work with the babies. 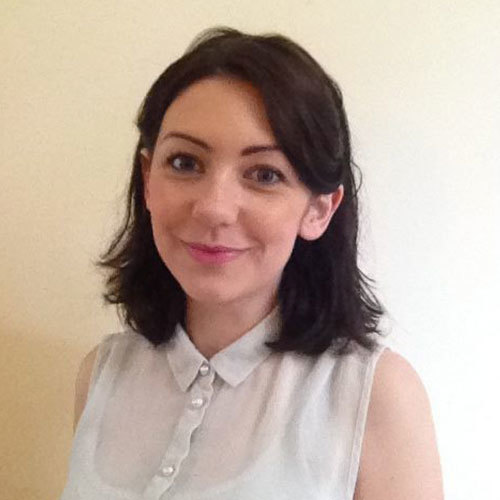 Laura holds a BA Hons in early years’ leadership and has 2 under 5’s of her own. She is a highly-equipped member of the team and excels in arts and crafts. 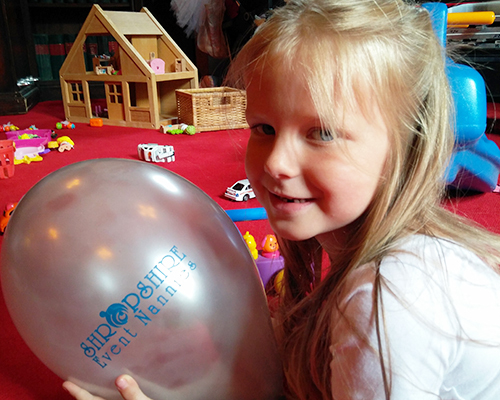 Laura also runs a toddler group called Ready, Steady, Lets Get Messy! Mandy is level 3 qualified and has two grown up “children” of her own. She has experience in special needs and loves arts and crafts. Mandy tends to be the biggest kid in the room! Lynne holds a level 3 childcare qualification and currently works in a Shrewsbury based nursery. Lynne has a wealth of experience as well as having 2 teenage daughters in the house. Lynne first met Harriet about 15 years ago at a nursery her daughters went to as toddlers.